Most marketers continue to communicate to their audience in their voice only, striving to be the sole source of content on their chosen topic. Only the best-in-class marketers have begun to understand that we must stop egocentric content marketing, and complement our own created content with the wealth of knowledge that the rest of the market has to offer. For our own benefit, as well as that of our audience. 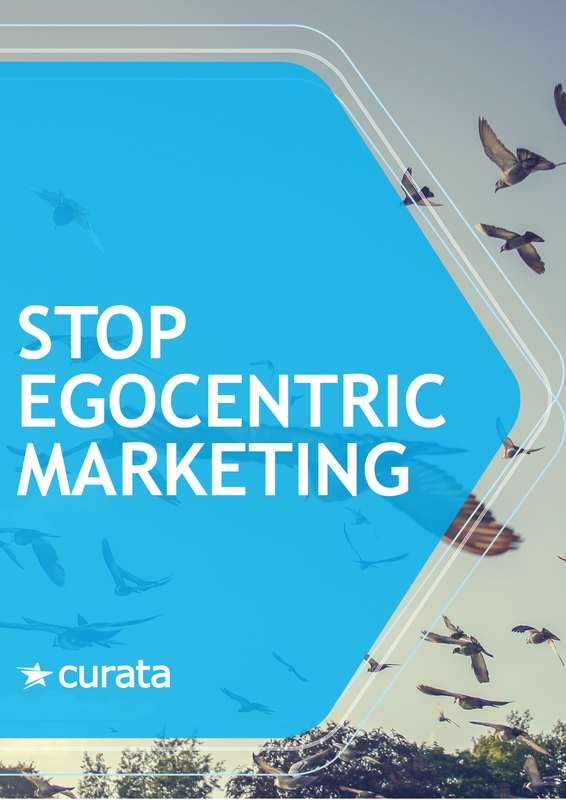 This ebook dives into educating marketers on the benefits of non-egocentric content marketing and how to use other people's content to further their marketing efforts.